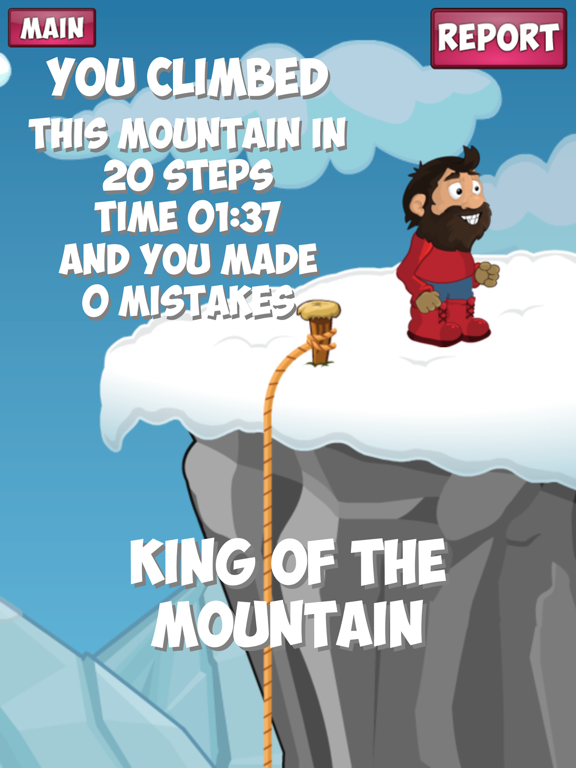 You can now climb Table Mountain on your iPad or iPhone! 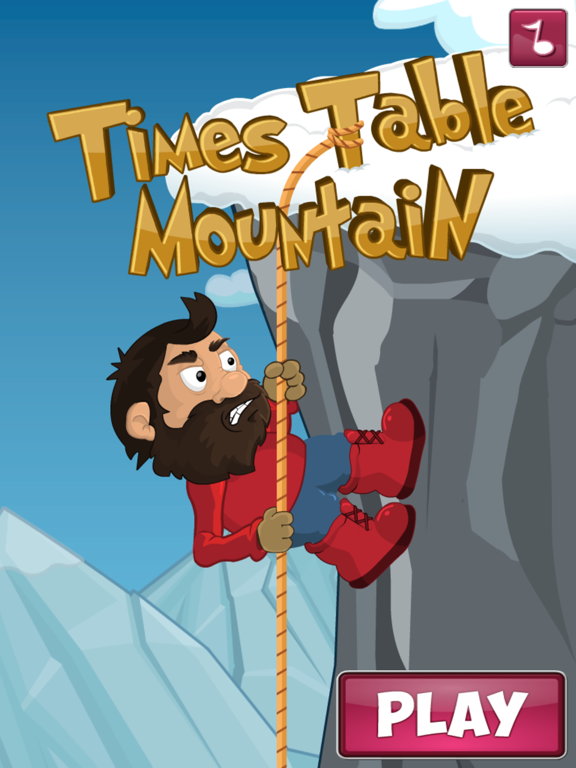 Completely redesigned and updated from the original PC game, Times Table Mountain offers a great way of practising, and tracking the learning of, all the times table facts. 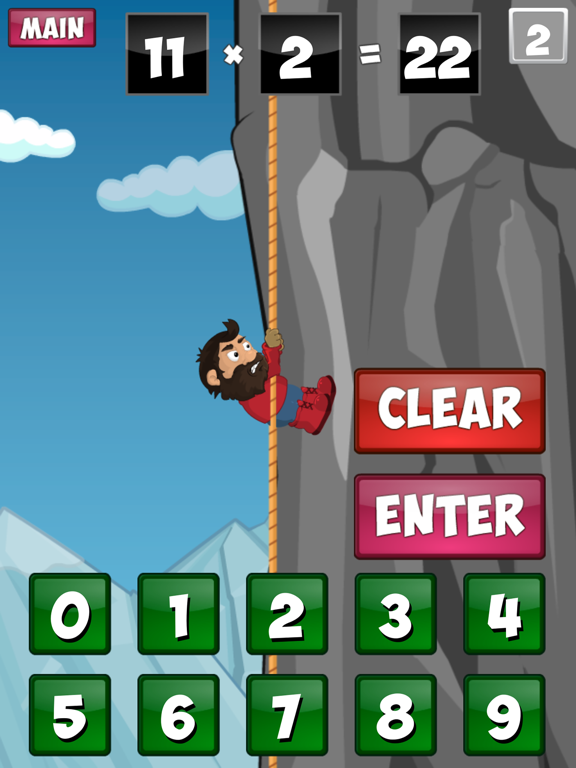 The Times Table Mountain app will keep a record of the best time a mountain was climbed in. In addition, if mistakes are made, these are reported. If no mistakes are made you are awarded a ‘King of the Mountain’ badge, well deserved and evidence of your progress though the different levels. Are you ready to begin your ascent? App Preview and Subtitle added to App Store.